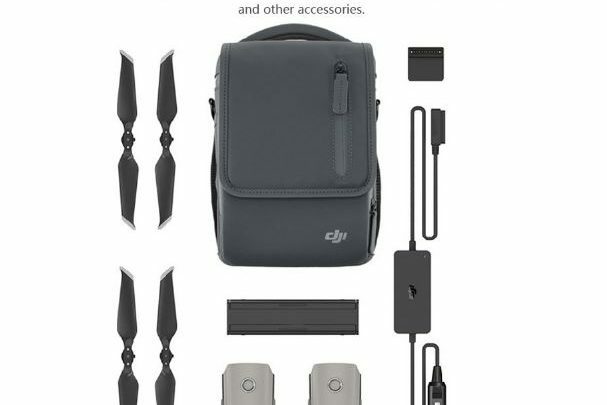 DJI does not only offer drones but also supplies accessories. The Mavic 2, released recently, benefits from this line. This is the complete accessory kit for Mavic 2 Pro and Mavic 2 Zoom . Users will benefit from the DJI All-around Accessory Kit, a very practical set of materials that includes several elements. 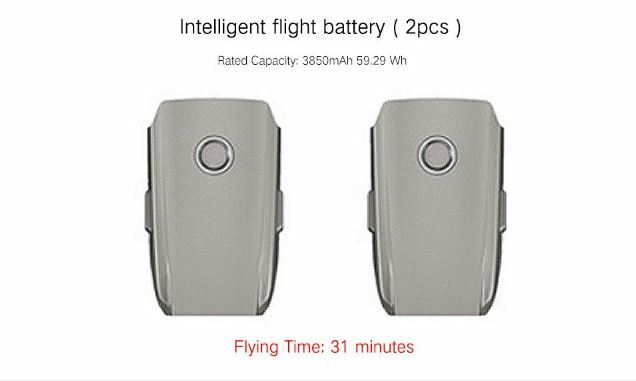 Indeed, this kit includes a smart flight battery of 3850mAh and 59.29 Wh which ensures a flight time of 31 minutes. The battery also includes the intelligent management system. 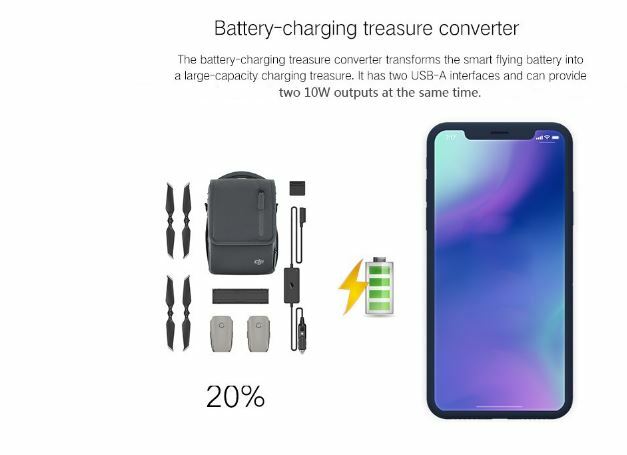 The battery of this comprehensive accessory kit Mavic 2 includes a compatible port with a car charger of the power of 80W. 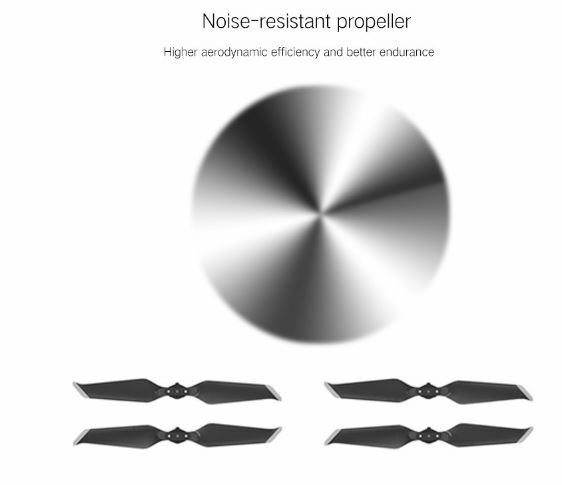 This kit features a noise-free propeller that provides high aerodynamics and increased endurance. The charger housing has two USB-A interfaces. In the end, this kit of accessories consists of a custom shoulder bag.